With over 25 military thrift shop customers, from literally around the world, ConsignPro is the solution for military thrift shops. 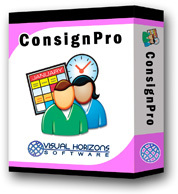 Bases from South Korea, to Italy, to Germany, and all over North America use ConsignPro to make running their thrift shops simple and straight-forward. We also offer a 10% military discount to any military thrift shop customer!